Life is unpredictable, but your finances don’t have to be. 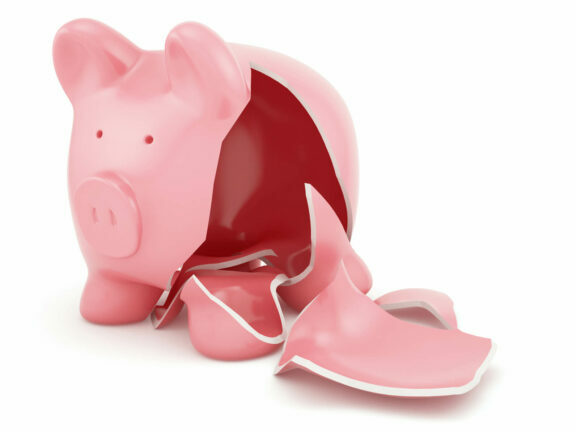 An emergency savings fund may be the only thing keeping you afloat in the case of job loss, medical expenses, car problems, or other unexpected expenses. 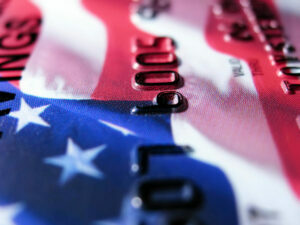 You could rely on credit cards, but this often results in a hefty amount of credit card debt. Start to save money now and you will save yourself many headaches later. The best way to start saving is to start budgeting. Once you get your other essential expenses figured out, you can judge how much money you can afford to put away each pay period or each month. Include everything you can think of, not just the basics like housing and food. Your emergency fund should account for nonessential spending and entertainment, and your budget should reflect that. After you set your budget, create a monthly savings goal. How much do you want to have in your emergency fund by the end of this month? What about by the end of next month? Make sure this goal fits in with your budget, so you don’t stress about making it work. Another way to generate a savings quickly is to sell things you already own. Get rid of old clothes, furniture, tech, etc. and get a little boost to your emergency fund. If you really need the cash, you can try a side-hustle like freelancing or driving for Lyft. It’s also important to be flexible with your savings goal. If you pressure yourself too much when you can’t afford to save your goal amount, you could end up going into debt. If you get a raise or make some extra income but neglect to put extra cash in your savings, you could miss an opportunity to grow your emergency fund. Keep your monthly goal in mind, but don’t feel locked in. Adapting to your changing financial situation will benefit you in the long run. How much should I put in emergency savings? This answer is different for everyone, but if you have almost nothing saved up for emergencies right now, start with a goal of $1000. This gives you a good starting point and it will cover most emergencies. After you reach $1000, it’s time to start personalizing your approach. Since you’ve already made a budget, you should know approximately how much money you spend per month. You should ideally have 3-6 times this amount in your emergency savings. This ensures that if the worst-case scenario occurs and you lose your job or are unable to work, you will have enough money to cover 3-6 months of living expenses. To prepare for an even worse situation, such as an economic downturn, it’s wise to save between 6 and 12 months’ worth of expenses. Be careful that you aren’t saving too much, though. Leaving too much money in your savings could mean that you are missing out on things like retirement investment opportunities. Where do you put anything you might need in an emergency? Somewhere easily accessible. Note: You don’t want to invest your emergency money in stocks, because this is risky and you could lose your investment. 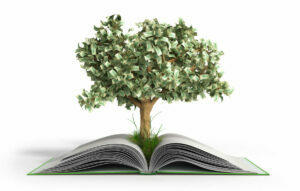 You also don’t want to put it into an IRA or a CD, because then if you have to withdraw funds, you will face a penalty. 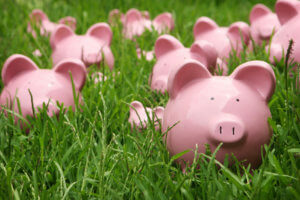 Maintaining an emergency fund takes self-control. You must be able to clearly define what “emergency” means to you. If you aren’t sure, ask yourself if it is urgent, unexpected, and necessary. If a situation meets all three of these requirements, it’s a good idea to use your emergency savings to cover the expense. 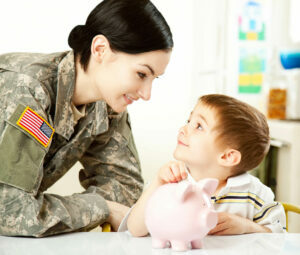 Being prepared is priceless, which is why everyone needs some sort of emergency fund. By budgeting and creating the saving goals listed here, you will have the financial safety net that works for you. Don’t have any cash flow available in your budget to start saving? Make a plan to eliminate your credit card debt to free up money, so you can start saving.